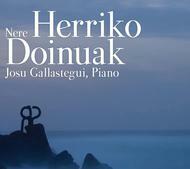 New Music From Josu: "Nere Herriko Doinuak"
In Nere Herriko Doinauk, Basque pianist Josu Gallastegui brings the subtle, romantic music of his homeland to audiences everywhere. 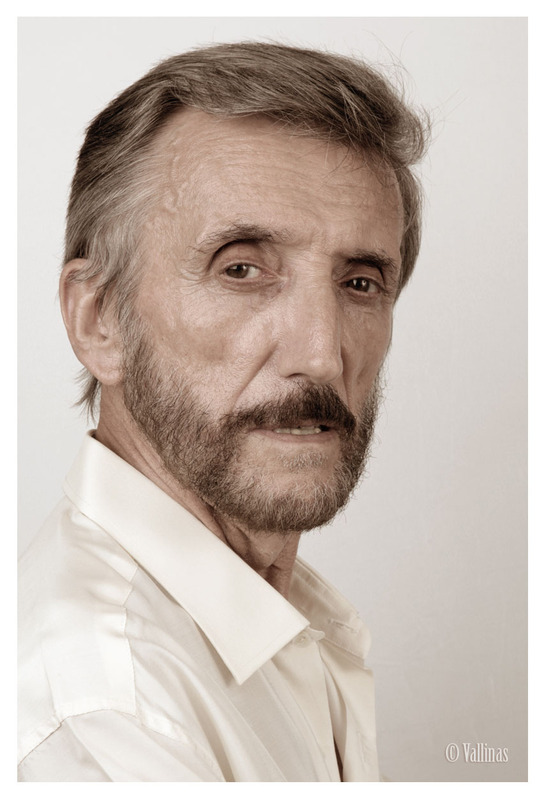 The selections include traditional Basque folk songs and lullabies, a suite of classic Basque dances, Benito Lertxundi’s evocative ballad, Baldorba, topped off by Gallastegui’s splendid performance of Joaquin Larregla’s unforgettable Jota de Concierto. Find out more here. 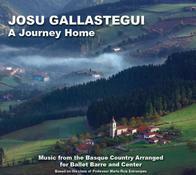 More From Josu: "A Journey Home"
"A Journey Home" features 32 selections on two CDs, including choices of music for plié, tendu, adagio, turns and small, medium, and large jumps.The ballet class is based on the teaching of Professor Marta Ruiz Estrampes of the Real Conservatorio Profesional de Danza in Madrid. The final selection is the exuberant, joyful jota ¡Viva Navarra!—more than 5 minutes of music superbly played in Josu’s own unforgettable style. Get more information about "A Journey Home" here.